Only registered users can purchase. Login or Register. The button is approximately the size of a quarter. Bug buttons create word of mouth in the best way. Your cost is only fifty cents. ‘Give one away with every purchase. The free gift will pleasantly surprise your customers and put your store in the conversation. The button is approximately the size of a quarter. Made of at least 60% recycled American steel, this button features high gloss weather resistant protective mylar covering, copper spring lock back. As with all our buttons, 1″ rounds are 100% recyclable. 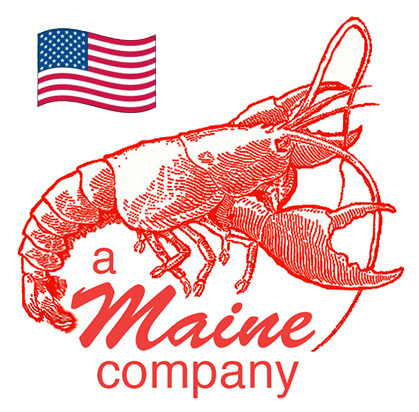 100% USA made and sourced. Product Size: 1 Piece MSRP: $0.50 ea. Package Weight: < 1 gram Minimum Order: 3 pcs. The prices and terms represented here are for customers from the USA. We accept orders from countries around the world and we hope to update our site to handle language and currency from other countries. But, at this time, orders originating from outside of the USA will need to email info@entosense.com to inquire about commercial shipments to your country. Call us about creating custom labels for your company. Some products can have simple changes of the text on their labels for a very low minimum order. If you want full fledge branding, we can do that too. Create your own line of Edible Insect Products. Buy with confidence due to the fact that most of our products carry a one year shelf life. The crickets are roasted, the scorpions are salted and dried, and so forth. Most of our products will last up to a year on your shelves. In most cases, our minimum is 3 pieces per SKU but if you need fewer or would like samples, feel free to order what you need. Our goal is to keep you stocked on the products that sell well for you. Nobody eats an insect for the first time without telling everybody they know and posting their accomplishment online. 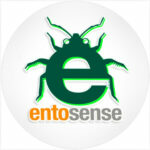 When you first start to carry Entosense products, consider contacting your local media. The edible insect trend is new enough to get you and article in the local paper and/or a segment on TV and radio. Post it online and ask your customers to use a specific hashtag like #bugsatmyplace so you can track and share customer posts.